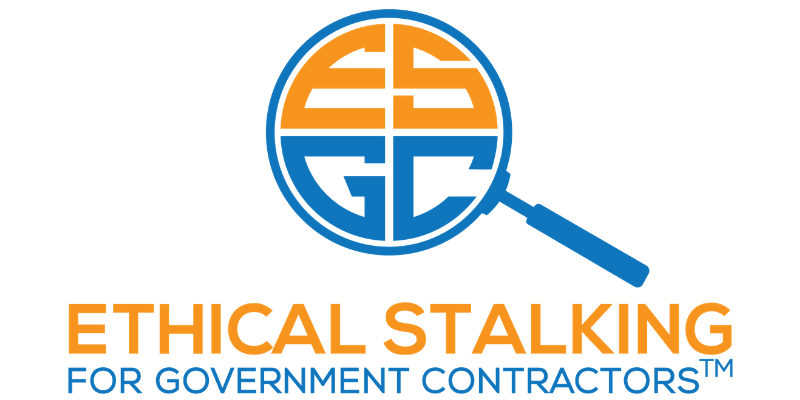 Find and Win More Federal Contracts and Subcontracts! Improve Your Knowledge and Use of FPDS-NG, Today! Better intelligence for increasing stakeholder ROI. 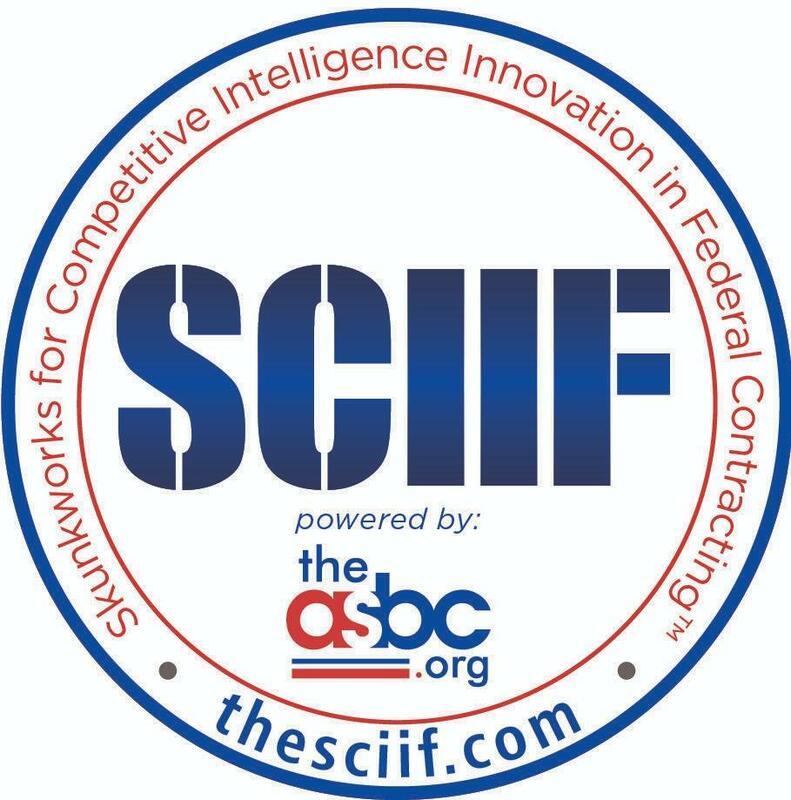 SCIIF is the Skunkworks for Competitive Intelligence Innovation in Federal Contracting, and we exist to empower the growth of U.S. communities, companies and their people through government contracting. SCIIF education, professional development and credential programs are founded in our decades of acquired experience, and ongoing knowledge exchange with experts from Acquisition, Contracting, Policy, Program and Supplier communities. 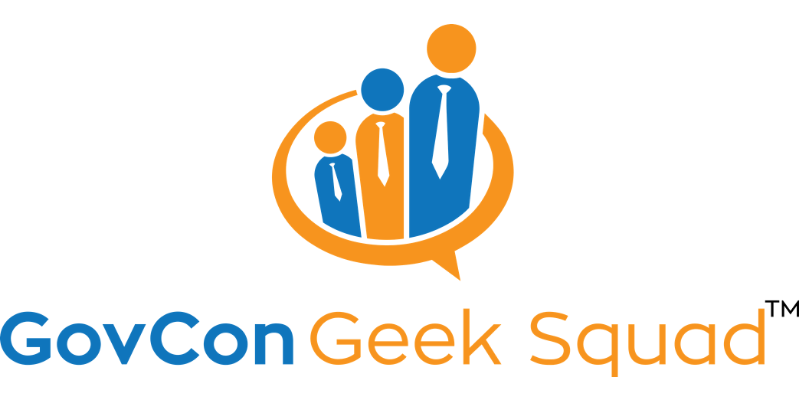 We and our team members are practitioners, innovators and thought-leaders of market research for agencies and business development lifecycle tactics and tools for vendors. We are a leader in cultivating knowledge that empowers Government and Industry stakeholders to achieve goals of importance. As competition, the cost and of doing business and the risk associated with government contracting continues to rise, so does the importance of well-trained federal sector Business Development Analysts. 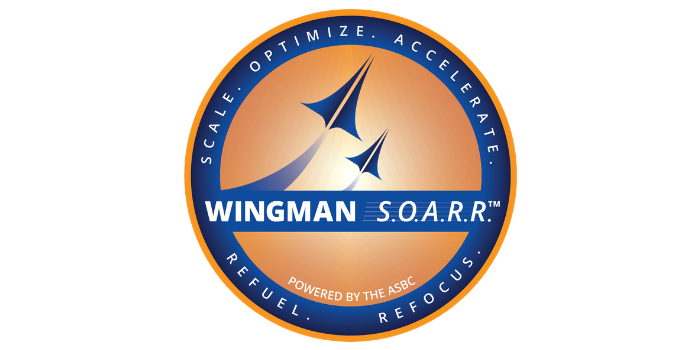 The ability to develop a Strategy, conduct Marketing, execute Business Development and Capture and manage and write Proposals, directly impacts if and how you find and win federal sector business opportunities. Facilitated peer advisory cohorts for business leaders in federal contracting. Hosted on-location and virtually, these cohorts bring together practitioners and experts from Government and Industry to achieve growth. 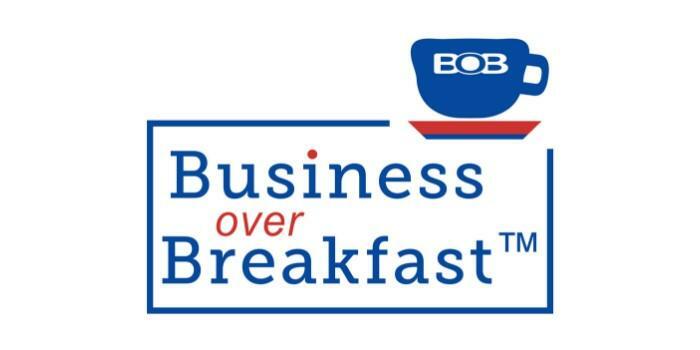 Hosted in Tysons Corner, VA and Columbia, MD, BoB is a weekly program that is our primary networking information exchange for govcon stakeholders to offer and receive practical insights and develop meaningful relationships.